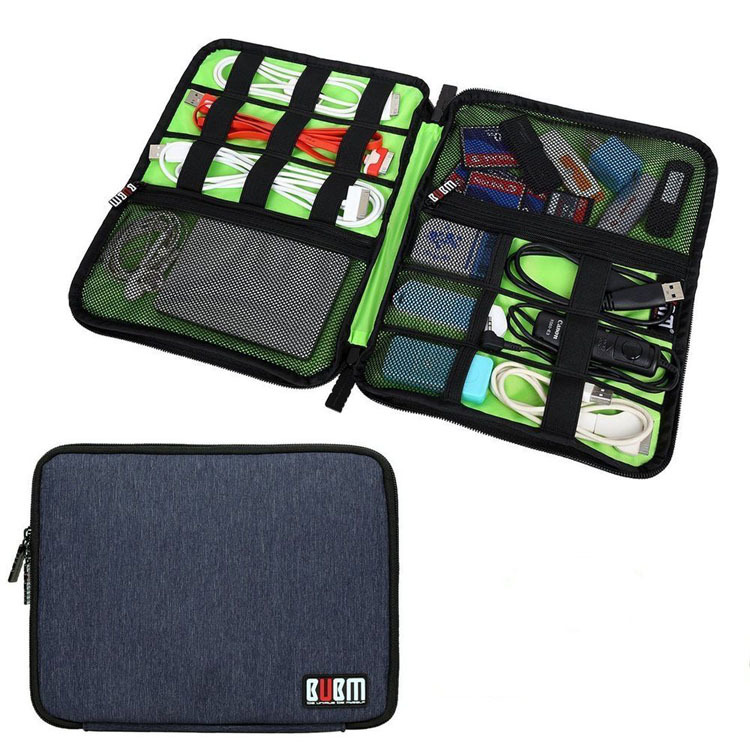 Your customers are going to love this electronics organizer travel case! It's made of 600 denier polyester. Add an imprint of your logo and offer this at a tech event for the best impact. 8.8 " x 6.1" x 1.4 "
Package: 1 pcs/poly bag, 200 pcs/ctn, 41.8 lbs/ctn.